Gold Coast residential developer Villa World has delivered a net profit of $43.6 million for the financial year, attributing the performance to its strategy of targeting residential sales in strong growth corridors. The Broadbeach-based company, which generated revenue of $441.5 million, indicated mid year its net profit would range between $42 and $44 million. In the face of a cooling property market, the earnings represent a 15 per cent increase in net profit, resulting in ASX-listed Villa World reaching the upper end of its guidance. The results build upon five consecutive years of double-digit profit growth. Southeast Queensland and Hervey Bay contributed to 64 per cent of Villa World’s takings. CEO and Managing Director Craig Treasure said the company was well positioned with diversity in the market and development projects now selling across major growth corridors. 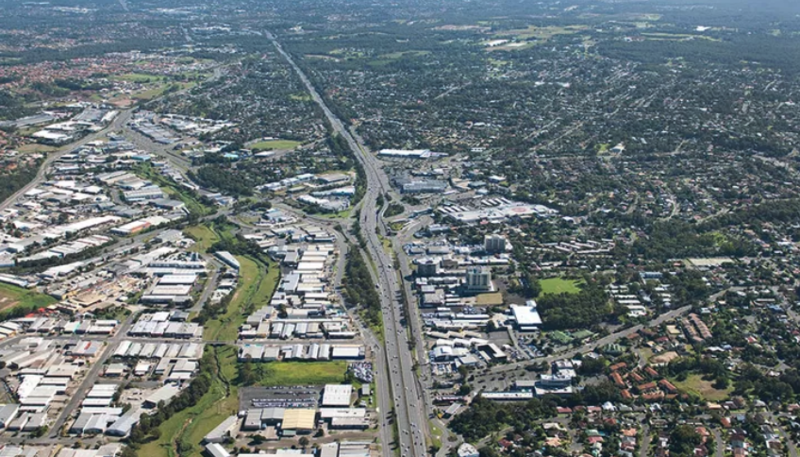 Sales are expected to remain strong, underpinned by eight projects in Queensland’s North Brisbane, Logan and the Gold Coast, and Victoria’s North, North-West and South-East Melbourne. The Queensland market was home to more than half of the company's profit. Queensland's solid interstate migration and strengthening economy is bolstered by its comparable affordability to its southern counterparts. 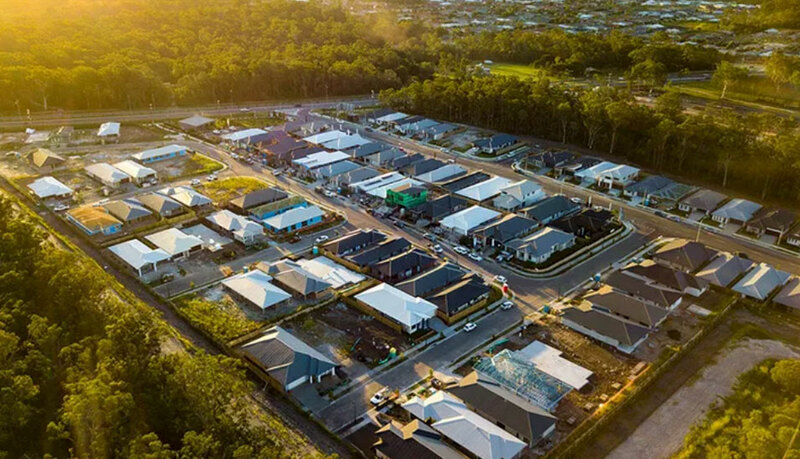 Villa World has three residential developments worth more than $13 billion in Logan, south of Brisbane, and plans to eventually deliver more than 55,000 residential lots to market. Villa World CEO Craig Treasure said the plan was in line with the company’s goal to bring affordable housing to expanding markets. Forecast population growth from industry advisory firm Urbis last year expected an extra 177,000 people to move into the emerging catchment areas surrounding Greenbank and Logan Reserve in the next 20 years. Developer Urbex last month secured a 19 hectare project site in Logan Reserve, with $40 million plans to develop more than 200 land lots. Villa World will carry forward sales contracts worth $278.1 million into this financial year. The Company is targeting a profit of $40 million after tax in fiscal 2019.